Monty grew up in Bakersfield, CA with his parents and three brothers. Music was big in the Byrom home because if you wanted to listen to it, you had to make it. Monty’s father, a crooner himself, taught him to play guitar. Billy Mize, Buck Owens, and Merle Haggard as well as Otis Redding, Bobby Womack, and the like heavily influenced him in the beginning. As a teenager he was introduced to Jimi Hendrix, Janis Joplin, Creedence Clearwater Revival, Santana, and Sly and The Family Stone. These discoveries led him to rebel against his country start. Except for The Outlaws, Charlie Daniels, Willie and Waylon, Monty stepped out of that world and into rock and blues. A groovy mix of bluesy rock and soulful americana! 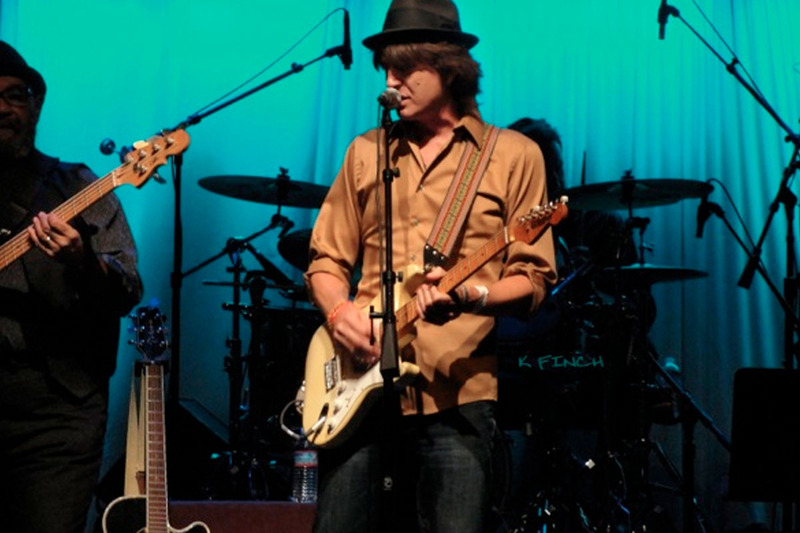 You can also find him on stage with his latest and most loved project, Monty Byrom and The Road Pilots, a four piece group that is a groovy mix of bluesy rock and soulful americana. The new album, Hundred Miles South of Eden, will be available soon. At 17 Monty joined the Navy and attended the Norfolk Navy School of Music. 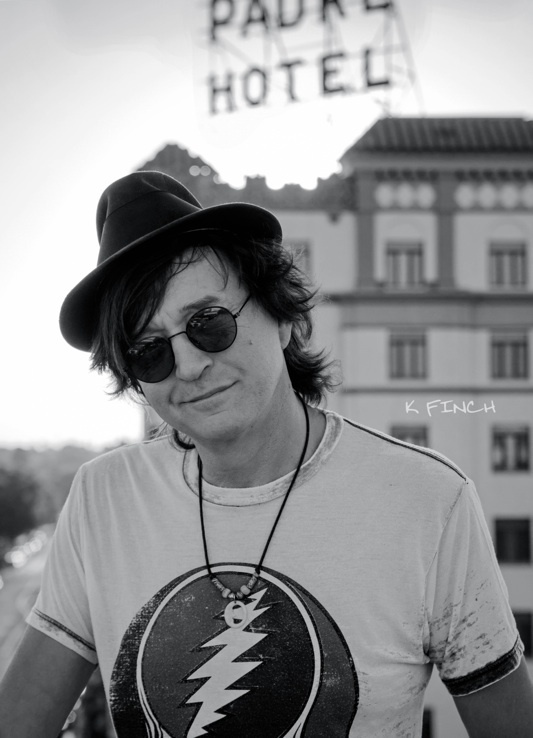 Upon completion he set out to play in the Navy band at high schools and colleges across the country giving him the opportunity to create, develop, and begin the process of polishing his stage presence.Monty was first signed to Capitol Records in 1983 with his rock band Billy Satellite. Radio hits included “I Wanna Go Back” before Eddie Money covered it. New Frontier followed Billy Satellite in the late 80s with songs like “Under Fire”. In 1996 Monty scored another recording contract with his rockin’ country blues band, Big House, at MCA Records in Nashville. Big House had success with radio singles such as “Cold Outside” and “You Ain’t Lonely Yet” as well as heavy video play on CMT and GAC. 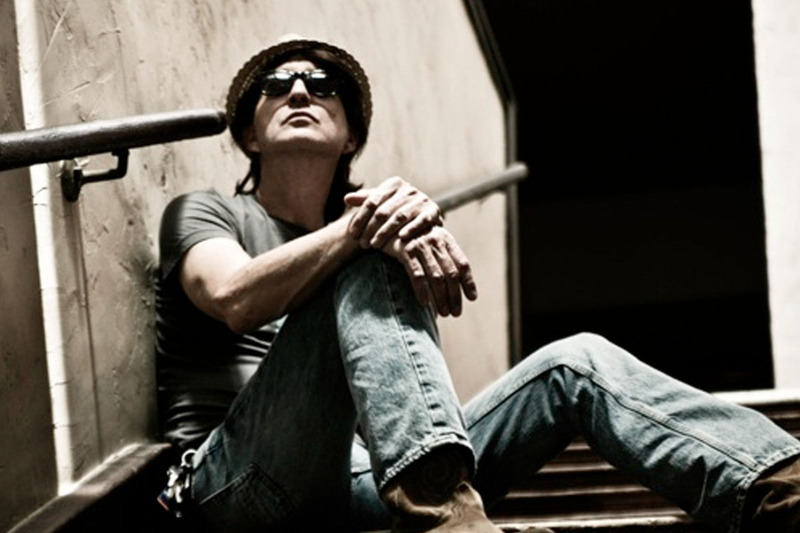 Aside from fronting bands, over the years Monty has spent time working with other artists as producer, songwriter, composer, collaborator and more. Monty returned home to Bakersfield and fronts Buck Owens’ Buckaroos once a month at the world famous Crystal Palace. You can also find him on stage with his latest and most loved project, Monty Byrom and The Road Pilots, a four piece group that is a groovy mix of bluesy rock and soulful americana. The new album, Hundred Miles South of Eden, will be available soon.